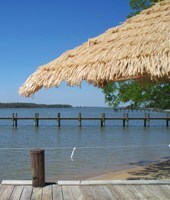 Cool Place Eastern Shore For Shore !!!! I loved the place !!! Really Good Food , Friendly Service ... Down Home Eastern Shore Cookin' . Little Off The Grid ... But If In Area A Must Stop & Eat !! !